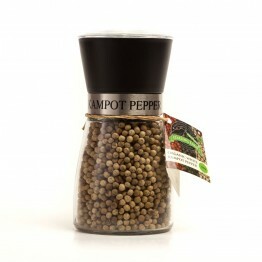 Kampot Pepper takes its name from the province of Kampot, ideally located between the sea and the mountains on Cambodia’s south western coastline. 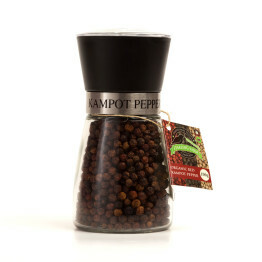 Regarded as the King of Peppers due to its complex yet elegant flavours and opulent aroma, the Kampot peppercorns are famed around the world, and like a true Champagne, can only be grown in one region. This unique land, with its mineral-rich soil and rainy weather in the high-elevation areas are perfect for pepper production. 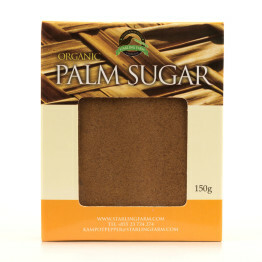 The rich caramel tones of palm sugar gives levels of flavours to dishes that most sugar can’t compete with. 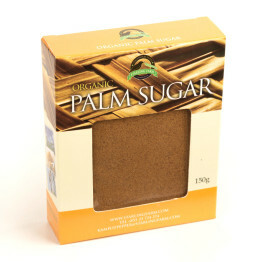 Used widely in Asian cooking the flavour of palm sugar is delicious and unique. 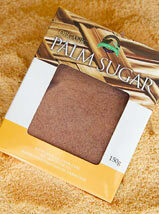 To cook authentic dishes it is essential use palm sugar as your sweetening component. These boxes are a great way to display this delicious product. 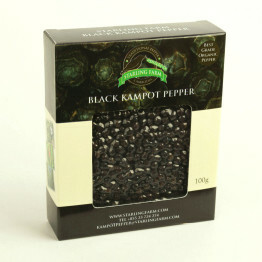 Khmer black pepper sauce is a national dish that is very popular with local and tourists. 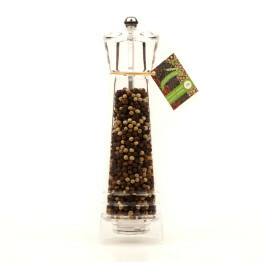 Starling farm pepper sauce mix is an easy way to enjoy this delicious sauce. Just mix with lime juice and serve with seafood, meat and vegetables to create delicious and tasty dishes. 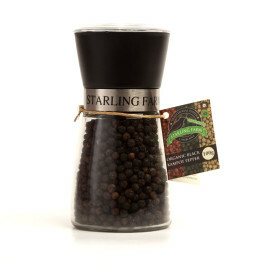 You can find more ways to use our products in our starling farm black pepper cookbook. 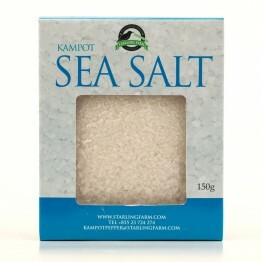 For truly authentic food use our Kampot sea salt with our Black pepper and Palm sugar for complete seasoning. These these ingredients add beautiful flavour to your dishes. 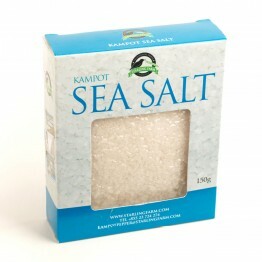 Kampot sea salt is locally produced and is a long lasting product that is great for enhancing all flavours in food. Crush and sprinkle over the top of your dishes as a tasty garnish. 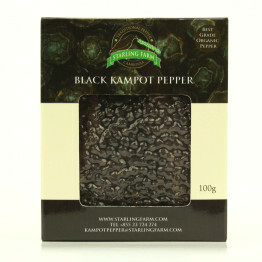 Our gorgeous black pepper presented in a beautifully designed box. 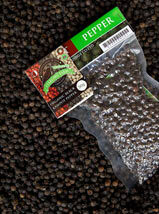 These packs make great presents for cooks and chefs that want to use our pepper to enhance their dishes. 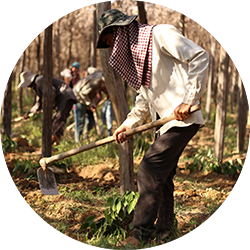 Our pepper is picked, sorted and processed by hand, to provide the best quality, both as regards the care taken with harvesting and the more gentle treatment of the pepper vines. 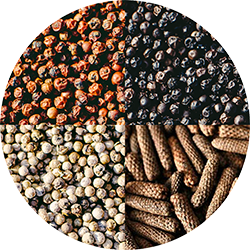 More than a simple product, our pepper is the fruit of a delicate and respectful work and generations of history and tradition. We are growing our pepper without using any pesticides or chemical fertilizers, working to the highest organic standards. And as such, we are certified by the Cambodian Organic Agriculture Association and EcoCert. 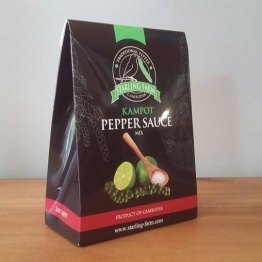 Even with a Protected Geographical Indication from Cambodian Government and European Union, there is still a lot of fake Kampot pepper on the market. Nothing is more safe than purchasing straight from a registered producer. Interested in a large order? Contact us directly to get a quotation, we ship worlwide.